For many Texas property owners, the first notice they get that their land is being considered for condemnation is in the form of a “right of entry” request to allow access for surveyors or other personnel onto their property. When TxDOT or some other entity with the power of eminent domain in Texas selects a property for condemnation, one of the first steps in the process is to ask the property’s owner for the right to enter their property to conduct a professional survey of their land. In order to acquire property through the legal exercise of eminent domain authority, the condemning entity must first adequately and clearly define the location of that property. This is accomplished by conducting a survey of the property to accurately locate, describe and map the boundaries and corners of the selected parcel of land, providing the necessary data to prepare a comprehensive legal description of the property. The survey results will serve as the basis for any appraisals and offers to purchase land. Unlike some other states, Texas’ eminent domain laws do not include any right to entry statutes. This means the condemning authority must ask permission from the property owner to conduct a survey of the land being considered for acquisition. In eminent domain cases involving TxDOT, this takes the form of a “Request for Right of Entry for Land Surveying” letter sent to property owners. Can a property owner refuse to give them access? Absolutely. However, this usually won’t stop the survey and won’t stop the condemnation process from moving forward. The right to enter a property arises as soon as the condemnation entity first proposes to acquire the land, assuming the entity has the power of eminent domain. Texas law allows and entity with the power of eminent domain to obtain a temporary or permanent restraining order preventing the landowner from interfering with the survey. It is important to contact an experienced eminent domain attorney as soon as you receive a right of entry request to be sure that you should allow the survey and to protect your rights. Any time any entity or person without an ownership interest in your property wants to enter it, there are many items to consider and experienced eminent domain attorneys can help you with this. Just because you are forced to allow a survey to take place doesn’t mean you’ve lost your case. 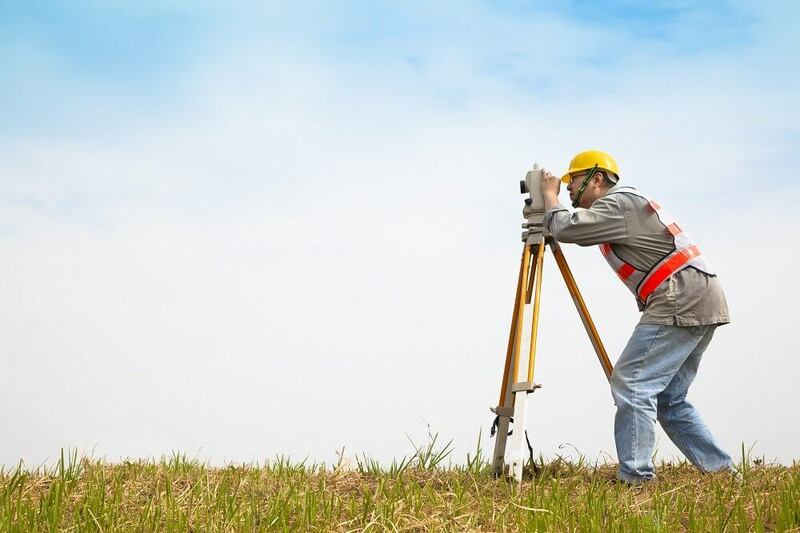 There are many different ways for you to protect your property rights and these come into play even at the early surveying point of the process. Only entities with legal condemnation authority can force you to allow a survey on your land. Before you give permission for a survey of your land, check with a Texas property rights attorney. Though you likely won’t be able to stop the survey, it is important to be guided through the various implications of executing a right of entry form and be sure you and your property are adequately protected. The first thing any land owner should do after receiving a right of entry request is to speak with an attorney who is experienced in condemnation cases. The Texas eminent domain lawyers at Dawson & Sodd possess the expertise, knowledge and resources to guide you through every step of the process and ensure you get a fair deal for your land. If you find yourself faced with the process of losing your property, please call Dawson & Sodd without delay. Our law firm has represented property owners in eminent domain cases all over the state of Texas, and we can help you, too.